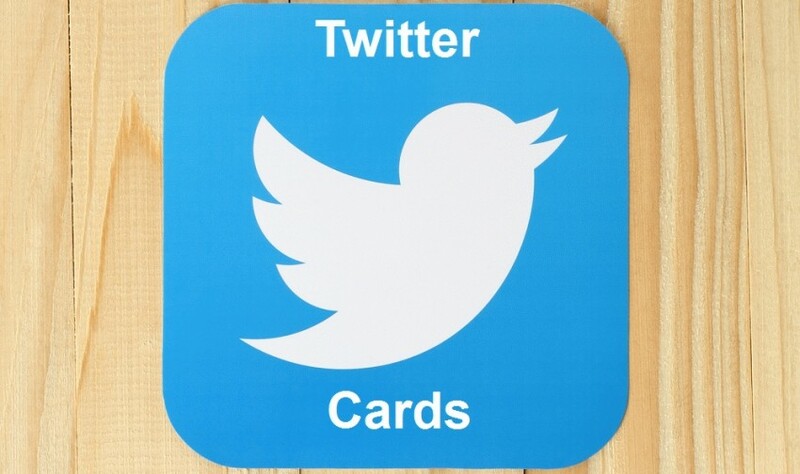 What Are Twitter Cards and How Do I Use Them? One of the biggest shortcomings of Twitter has always been its 140 character per tweet limit. 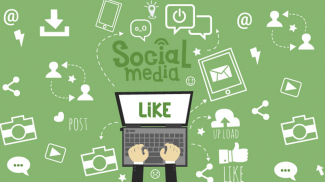 Nonetheless, creative small business marketers have been using the social media platform successfully for years. Twitter’s latest take on the traditional tweet, Twitter Cards, have opened a whole new world of possibilities. So set sail with us as we answer the question “What are Twitter Cards and how do I use them? 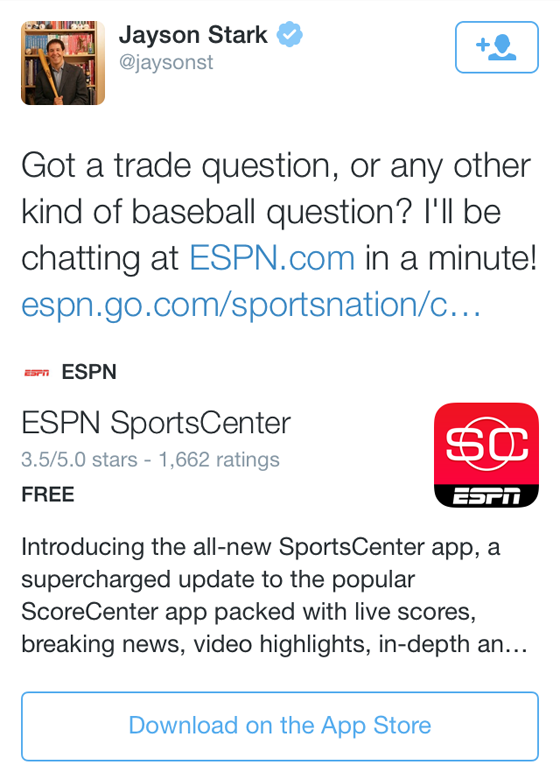 Simply put, Twitter Cards are tweets on steroids. In addition to your 140-character message, you can include images, videos, audio, and download links. Note: There used to be a few more types but Twitter consolidated three into one. How Do I Use Twitter Cards? There are two challenges to overcome when using Twitter Cards. The first challenge is the fact that they’re not super-easy to set up. Don’t get us wrong – once you have everything in place, using Twitter Cards is easy however, it’s getting everything into place that can be challenging. If you’re tech savvy, Twitter provides some useful documentation that will help you get started using their Cards. 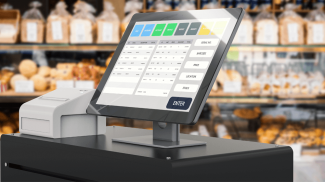 Again, we recommend going this route only if you feel comfortable with technology, though even those with lower tech skills will benefit from this handy overview. 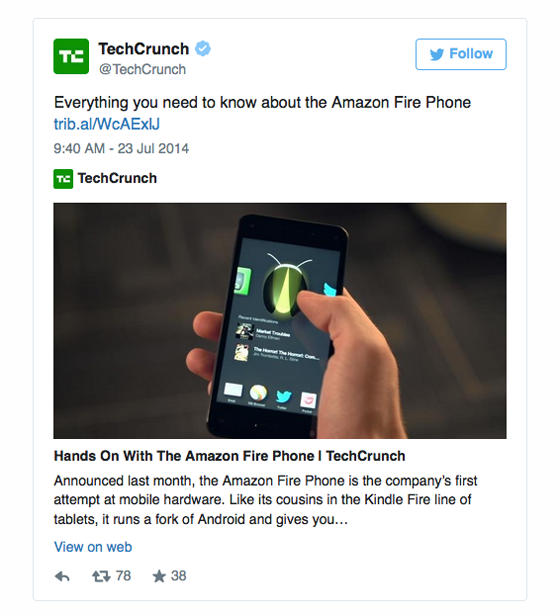 For the less tech-savvy, the best way to implement Twitter Cards is via plugins and extensions. For example, if your website was built using WordPress, you can use the Jetpack or JM Twitter Cards plugins to start using Twitter Cards. 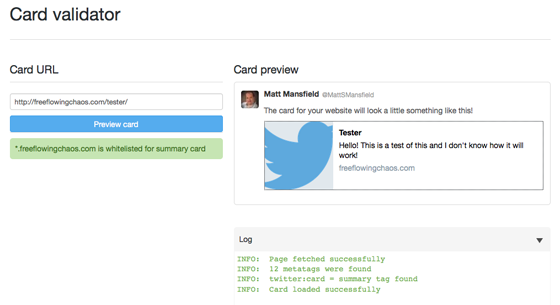 Be warned: using plugins makes it easier to implement Twitter Cards but not necessarily easy. One bonus are the how-to docs Twitter has published to help you get up and running using plugins and extensions. The second challenge is the fact that, unless you pin the tweet to the top of your Twitter stream, the card is not shown automatically. For more details on how to display your Twitter Cards from the get-go, check out these tips from Twitter. In addition to the challenges above, there’s one more hurdle jump before you can use Twitter Cards: validation. As you can see in the green field on the left, our domain was whitelisted for summary cards. Yay! 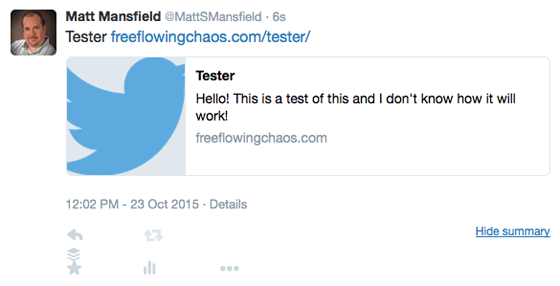 Validation can be a pain if you made a misstep during your Twitter Card setup. Click here to view some handy troubleshooting tips to help get you past validation. As was mentioned above, player cards have more rules so validating them can be more challenging. Click here to discover the ins and outs of this tricky yet powerful type of Twitter Card. If you can overcome the technical and functional challenges listed above, Twitter Cards can add a lot of value to your social media efforts. That’s because Twitter Cards are both attractive and engaging, two factors that will boost the traffic you drive from Twitter to your content where your marketing messages and offers await. If email capture is a priority, I highly recommend Lead Gen Cards. You can plug them directly into your email system like MailChimp so that everything happens automatically. I guess they are also now including other media in messages. 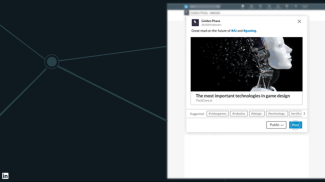 After all, images can be really powerful in this visual-driven generation. Cool ideas. I still just copy/paste a section of a news article into MS Pain, but a red box around what I want, then attach that as an image to my tweet. Works every time, no plug-in or extension required. Could it be that Twitter will be able to automatically create cards with visual images and text summaries, in the future?